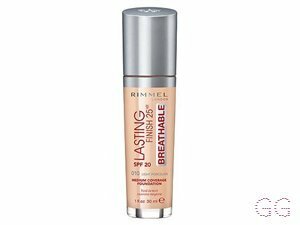 How many stars do you give Lasting Finish Breathable Foundation by Rimmel? 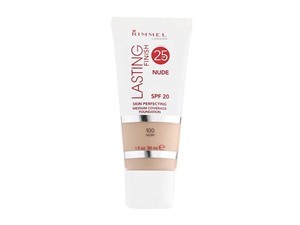 Rimmel Lasting Finish Breathable Foundation is available to buy at lookfantastic, HQhair.com, Fragrance Direct, ASOS, Feelunique, and Boots.com. 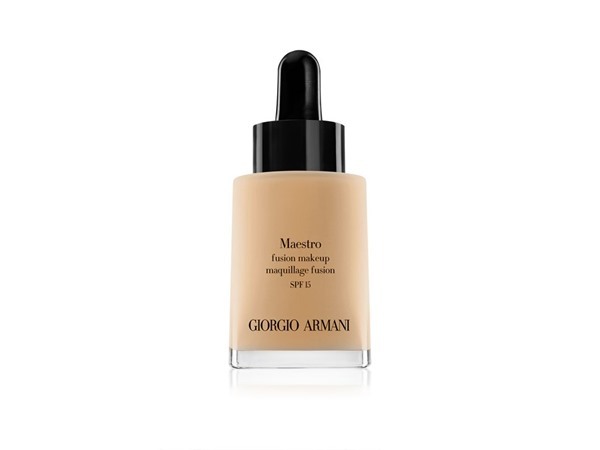 Long-wearing and lightweight skin perfecting foundation with light to medium coverage. 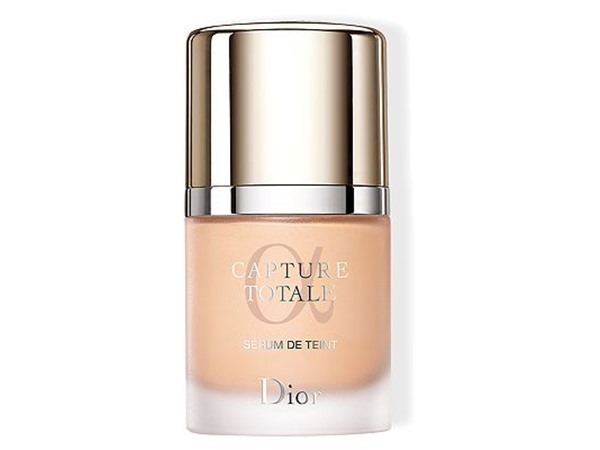 Light to medium coverage, Breathable skin technology that moisturizes for up to 25H. 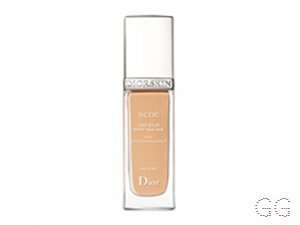 I do actually really like this product though the shade I have is too dark for me in the winter months when I am very pale. it is a medium coverage and easy to take on the go as it is quick to blend and apply due to the sponge applicator. I really like it for when I don't want as full a coverage so if its the coverage you prefer I would recommend this product. sheer/medium coverage but it is so flawless on the skin, long lasting too! 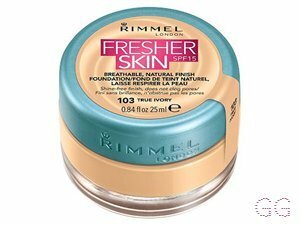 i use this and if i want more coverage then i use a heavier concealer but i use this mainly when i want a natural look and this just goes beautifully for that look! At the minute this is the only foundation I use. I have very pale fair skin that can sometimes be dry and sometimes be oily. I have the shades 100 ivory and 010 light Porcelain. The shades are great the lighter for everyday use and the darker for nights out. The coverage is buildable without caking or feeling heavy on the skin. The foundation isn't too drying and doesn't have a flat matte look leaving the skin looking healthy and natural while balancing out skin tone. The price is reasonable around £8 and you can pick it up easily on the high street at boots or superdrug highly recommend.  GlamGeekClaire and Frantastic91 like this. this foundation makes me feel the most perfect girl in the world. 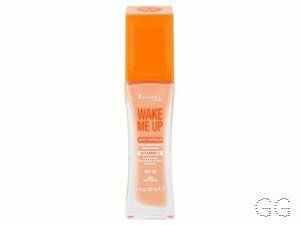 It has the best coverage it hides my under eye circles and my redness! Lickle-Boo, Amestarz and SParr like this. This is usually what I go for when I’m looking for a foundation. 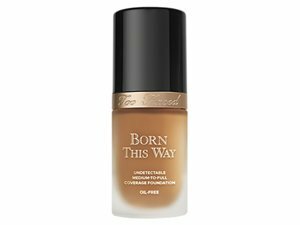 Before I bought my current one I’d constantly reach for this one, the price is affordable, it’s a full coverage foundation but it just has something that most foundations I’ve came across don’t. I have slight dry skin and this even covers that and doesn’t make it worse! I’d definitely grab this foundation.. the applicator brush is also soft, isn’t like most brushes either but I think most companies should definitely think of taking the idea of it. Bought this and don’t tend to reach for it a lit, it does provide a medium coverage when you build it up but it is very liquidy, separates and fades quickly. Tends to separate a lot in the bottle, wouldn’t recommend. I really like this. Breathable but decent coverage. I've gone a shade up from my usual ivory as I've done my hair darker and don't want to look washed out. It's not sticky or tacky and dries down pretty Matte. Only dropped a star as the sponge on a stick isn't great would prefer a pump. Take the stupid sponge away!! 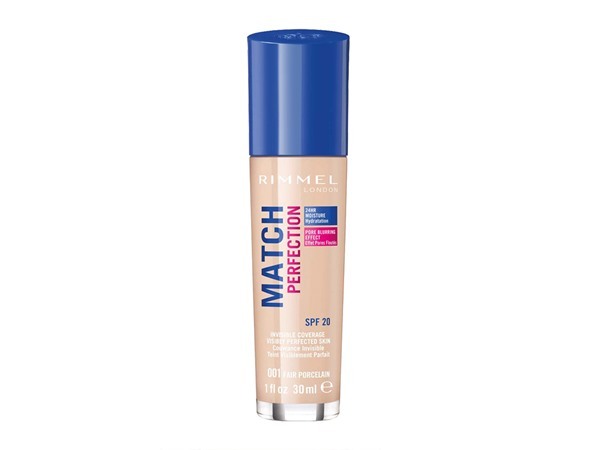 This is a nice medium coverage foundation sits nicely on the skin, perfect for summer but it hasn’t got the best of shades but easy to work with, the downside is that it doesn’t come with a pump it has a stupid stick on a sponge. I am in my late teens/early 20's with dry, light tone skin and blue eyes. My hair is unknown, dry with fine texture.